Investigations by Bury’s Liberal Democrat Councillors have reveals that uses of Bury’s libraries have dropped a shocking 55% since the review of libraries in 2016. At the start of 2017 Bury Council’s Labour leadership concluded a ‘consultation’ of Bury library users and decided to close 10 of the 14 libraries. During the consultation, many people, including us, raised significant concerns that people would be excluded from the library service as it was not feasible to travel. 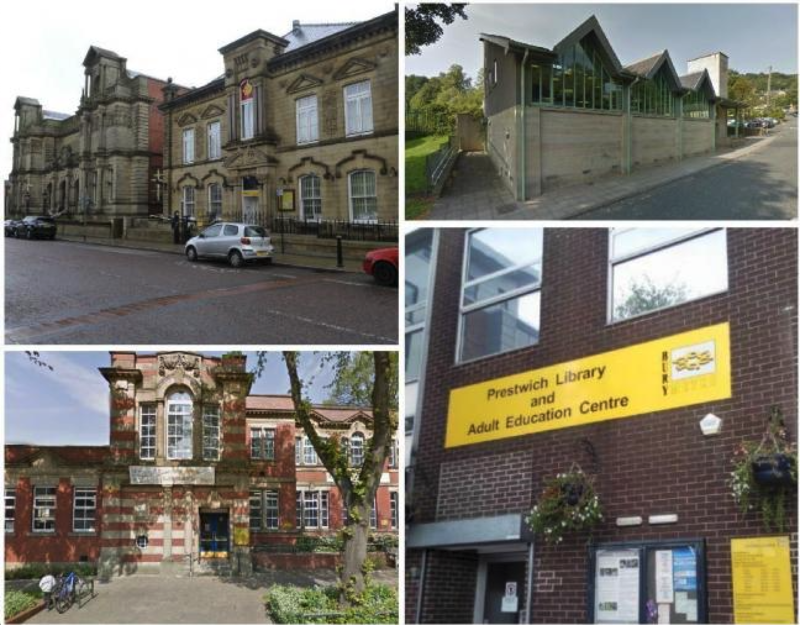 Since then the library service has also slashed the opening hours of the libraries – for example Prestwich Library had a 40% reduction in opening hours (47 hours to 29.5 a week). Not surprisingly this has resulted in a massive drop in library usage. In 2018, there were 323,100 visits reflecting the first full year with four libraries. This compares with 681,350 visits in 2017 when the closures began to be introduced, 725,520 in 2016, and 795,200 in 2015. That is a 55% drop in library use from before the changes. This is a real shame. Although most people in Bury do not use Libraries, for many people that do they are an important facility, providing access to facilities that wouldn’t otherwise be available and also helping reduce isolation and loneliness. At the time of the review we proposed alternative models, for example using volunteers to help keep smaller libraries open and other libraries open for longer. We even proposed money to pay for this (proper volunteer management and training) in a fully-funded budget amendment at the time.